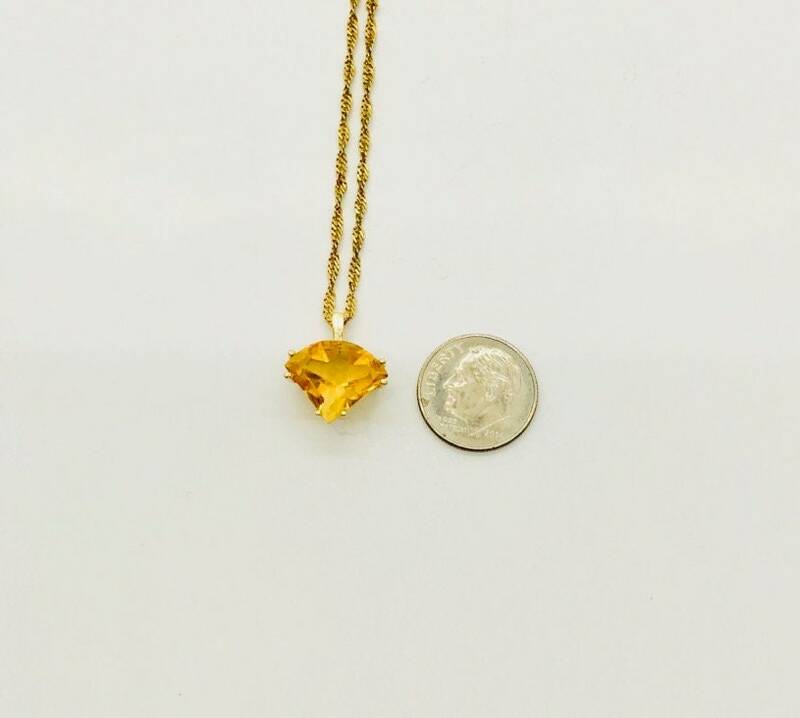 14 karat yellow gold citrine pendant and chain. 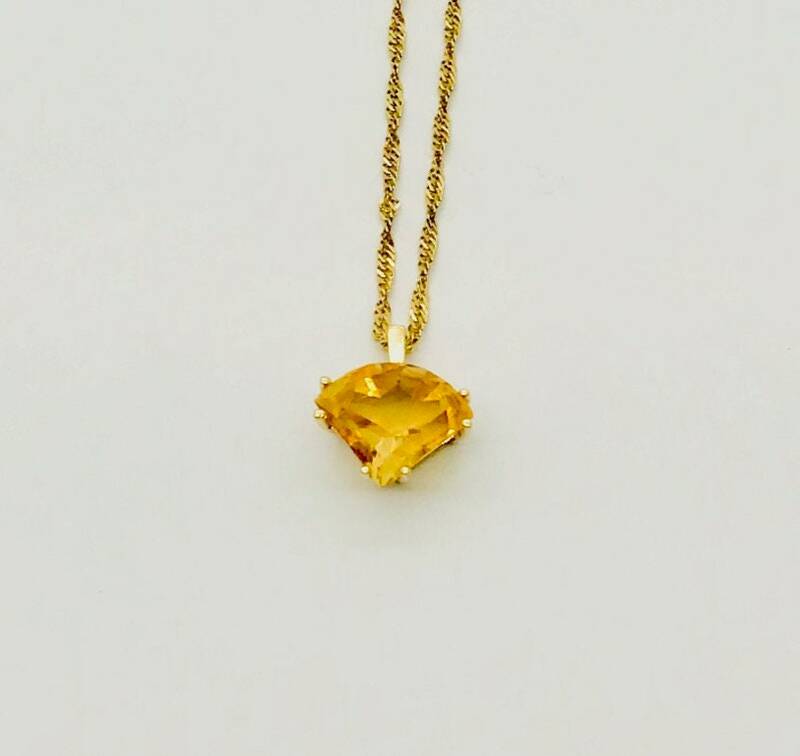 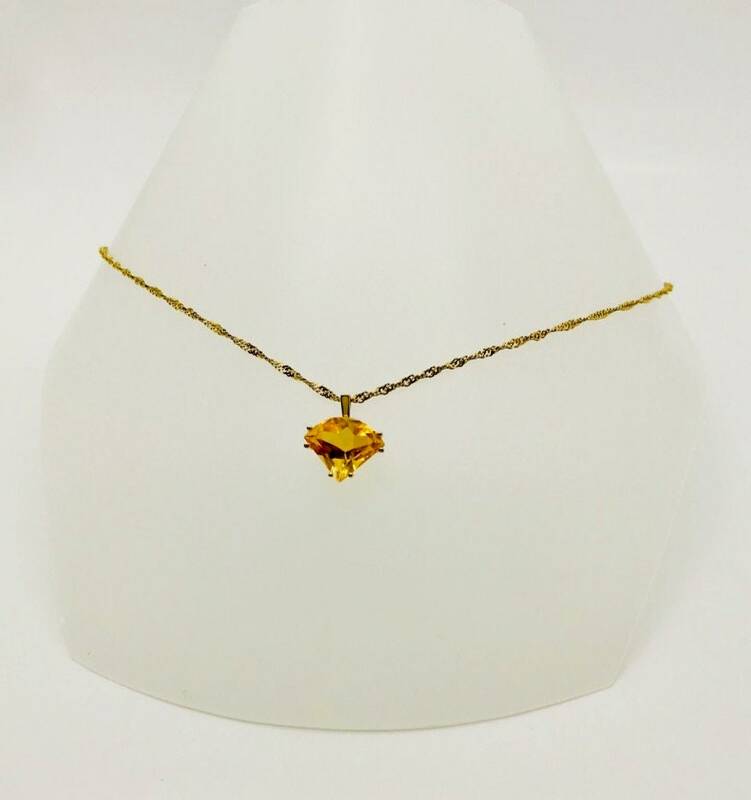 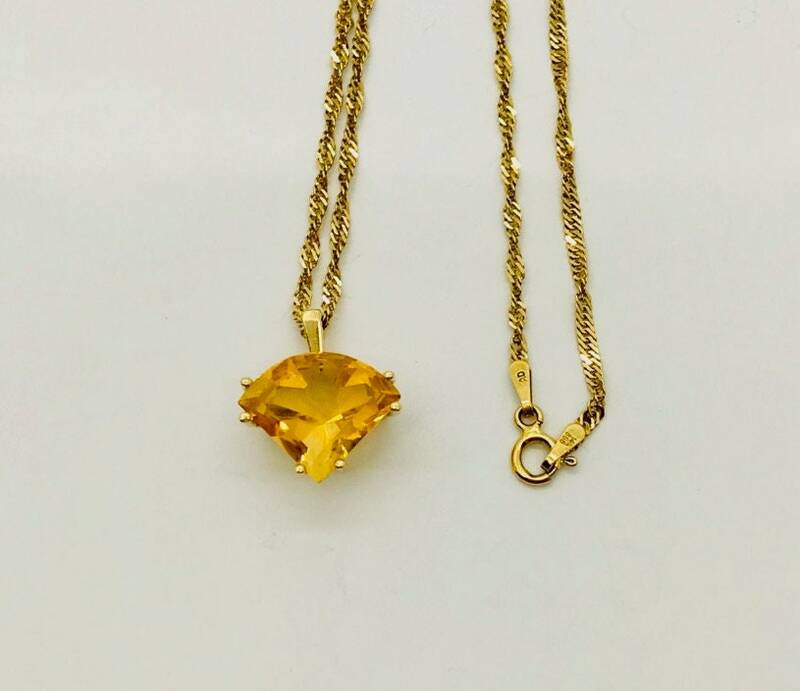 Set in the pendant is a fan shaped citrine measuring approximately 12.10mm x 16.00mm and is considered to be light to moderate yellow in hue. 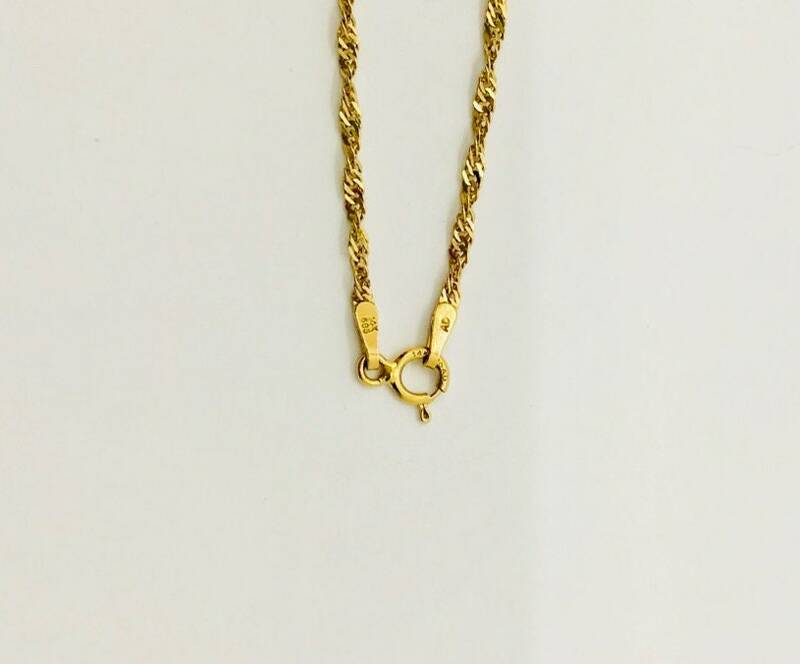 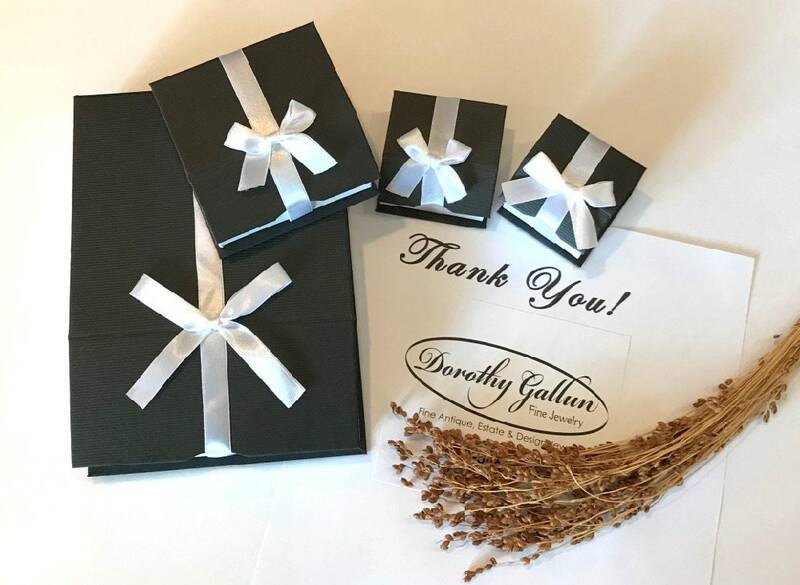 The pendant is supported by a 14 karat yellow gold twisted curb link chain measuring approximately 18 inches in length and is secured by a spring ring.